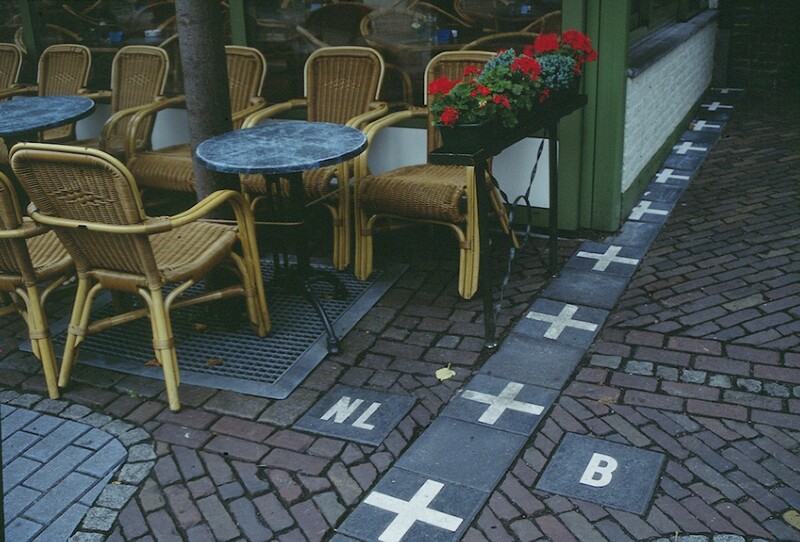 This is an unusual border line runs between Netherlands and Belgium in a small town calledBaarle-Nassau. Baarle-Hertog consists of 26 separate sections of territory surrounded by Baarle-Nassau, but some parts of Baarle-Hertog Baarle-owned areas also Nassau. Order Dutch Coffee with Gouda cheese from Netherlands and have it with Belgium chocolate!